We earlier reported that Lava is going to launch a device with “Gesture control” And also showed you some images and a video too. Lava mobiles have finally launched the phone called Iris 504Q. The phone is a 5 incher with 720p HD screen with OGS technology reducing the air gap. Its sails on latest android 4.2 Jelly Bean OS. And for snapping images you have a 8 MP camera with 2 MP front camera. Under the hood there’s a 1.2GHz processor coupled with 1 GB of Ram. The earlier launched Xolo Q1000 also share the same set of specifications but priced a bit higher. 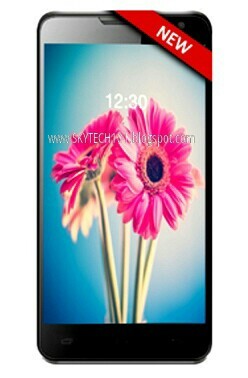 Lava Iris 504Q is priced at Rs. 13,499. And will be soon available on all leading online stores and retailers.